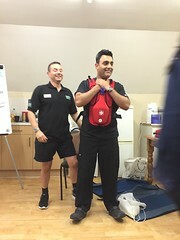 We provide First Aid & Safeguarding training in Bushey, near Watford, Hertfordshire and surrounding areas. 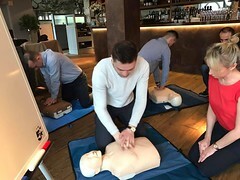 We offer the opportunity to come to your place of work and deliver the training in a familiar environment. 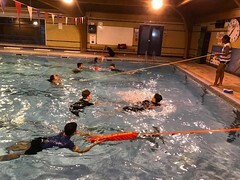 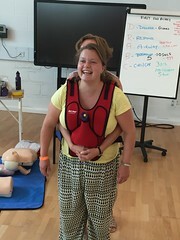 Alternatively courses run monthly in the Bushey area. 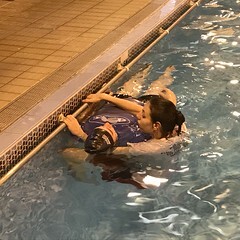 "Thank you for the training today, it was really good fun and I learned a lot. 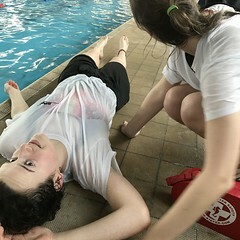 Thank you for sending me the certificate so soon! 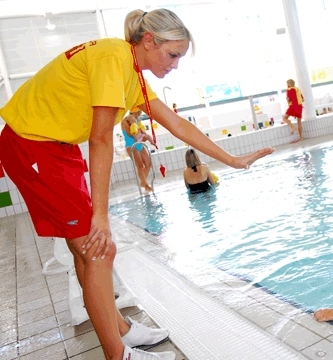 I have liked your page and the pictures on your facebook page. 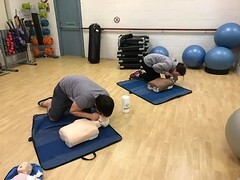 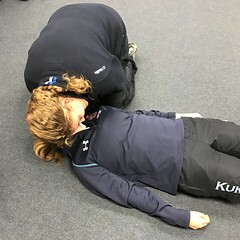 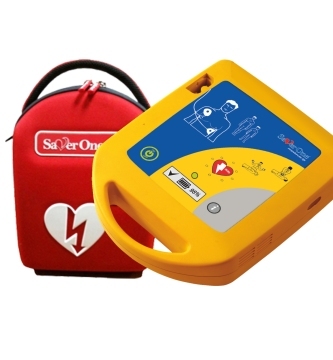 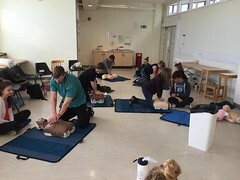 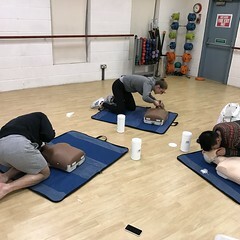 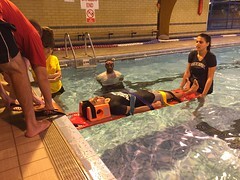 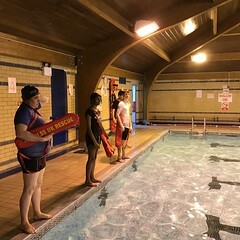 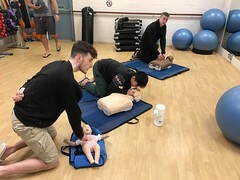 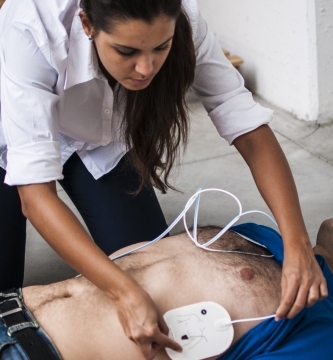 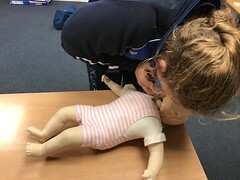 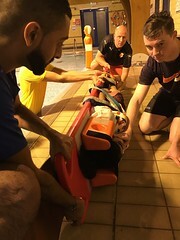 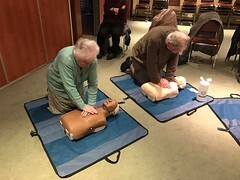 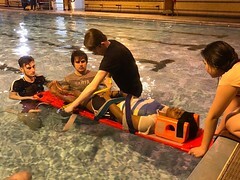 "Just wanted to say your Thursday CPR training course at Brunel was really good, couldn't find any faults and miles better than previous ones I have attended! 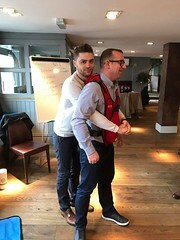 Definitely will be booking you again next year! 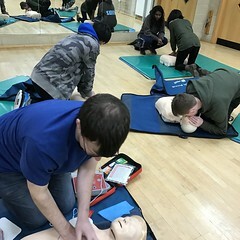 Ready to book your First Aid Training?